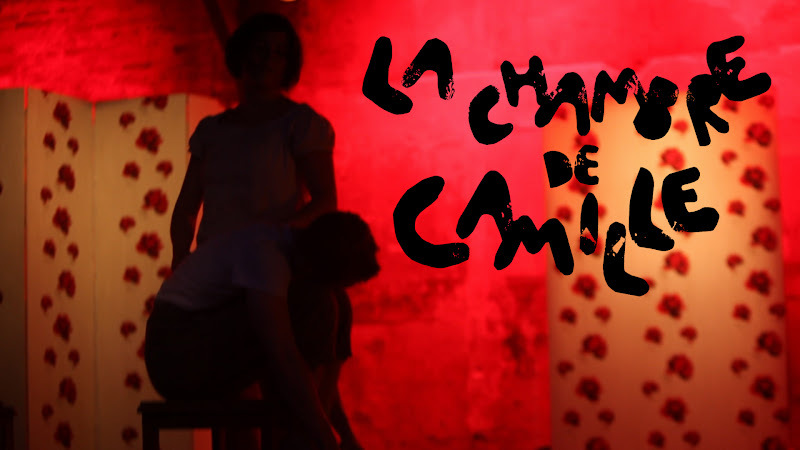 The reporters of the SilenceCommunity.com’s “Live Room” will be present for the last performance of “La chambre de Camille” at the Lavoir Moderne Parisien this Saturday, June 4, 2011 at 19:30 GMT. We look forward to seeing you here at the [liveroom]. You can watch the show, post Tweets, chat and post your comments! Frontiers of mime and drama, Hippocampe Company brings to life a Camille Claudel who reshapes his destiny by manipulating with malice ghosts of its past. With humor, sensuality and cruelty, she revisits some outstanding episodes of his life. Created and played by Sonia Alcaraz, Melody Maloux, Guillaume le Pape and Luis Torreao. Artistic collaboration Sophie Leila Vadrot. Texts Excerpts from Quand nous nous réveillons d’entre les morts by Henrik Ibsen (translation: Eloi Recoing). Excerpts from Lettres à Lou and Poèmes à Lou by Guillaume Apollinaire © Editions Gallimard; Lettres d’Auguste Rodin à Camille Claudel. June 4, 2011 at 19:30 GMT Live from Lavoir Moderne Parisien (Branch Hervé Breuil) – 35 rue Léon, 75018 PARIS – M° Château Rouge – Bookings: 01 42 52 09 14. Photo credits: Ricardo Reis | Compagnie Hippocampe | Philippe PILLAVOINE |.